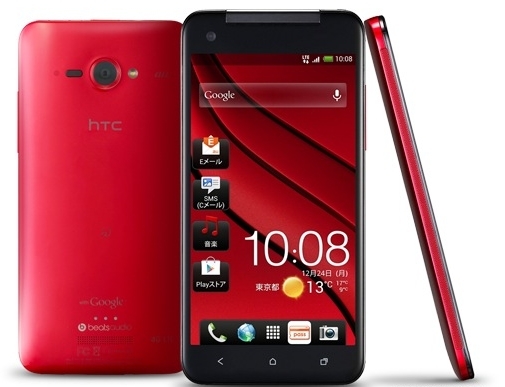 After the long wait HTC launched their flagship smartphone HTC Butterfly in India for Rs. 45,990 INR. The smartphone was announced a month back and its teasers started appearing on the official Indian Facebook page for the past few weeks. 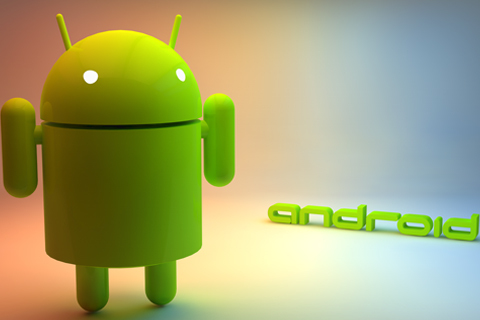 The smartphone loaded with Google's Android v4.1 Jelly Bean operating system and it upgradable to Android v4.2 Jelly Bean operating system. HTC Butterfly smartphone runs with 1.5 GHz Quad-Core Krait processor, Adreno 320 graphic processor and 2 GB RAM for super performance. The device come with 5.0-Inch Super LCD3 capacitive multi-touch screen with Corning Gorilla Glass 2 screen protection. Display sports Full-HD 1080 x 1920 pixel screen resolution and 16 Million colors. The device come with 16 GB internal storage space and up to 32 GB external storage support via MicroSD card slot. The device built-in with 8.0 Megapixel HD rear-facing camera with standard features, such as Auto focus, Face detection, Geo-tagging, Smile detection, LED flash, and 3264 x 2448 pixel resolution. Their also an 2.1 Megapixel front-facing camera for quality video chating and recording. The device support JAVA via JAVA MIDP emulator. It has a media player. Media player support MP3, eAAC+, WMA, WAV Audio formats and DivX, XviD, MP4, H.263, H.264, WMV video formats. The device powered by a 2020 mAh Li-Ion Polymer Non-removable and rechargeable battery. The device offers connectivity through GPRS, 3G, EDGE, WLAN, Bluetooth, USB port, GPS, TV-out and 3.5 mm Audio jack. SMS, MMS, E-mail and Push mail features enabled. Business features such as Document viewer/editor, Predictive text input, Organizer included.